This is one of the best instructions on splicing wires I have ever found. It’s not 100% up to NASA spec, but it’s good enough for all us non-rocket scientists. 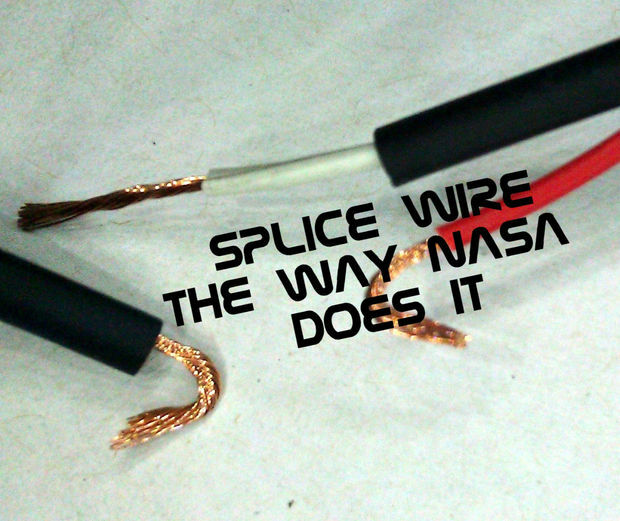 If you are curious, and have some free time, you can check out the 140-page NASA document on splicing.